Indiana quarterback Peyton Ramsey will make his first start in his home state Saturday. COLUMBUS, Ohio — Ohio State staff and players are still baffled by the Buckeyes‘ stunning loss at Iowa last season. 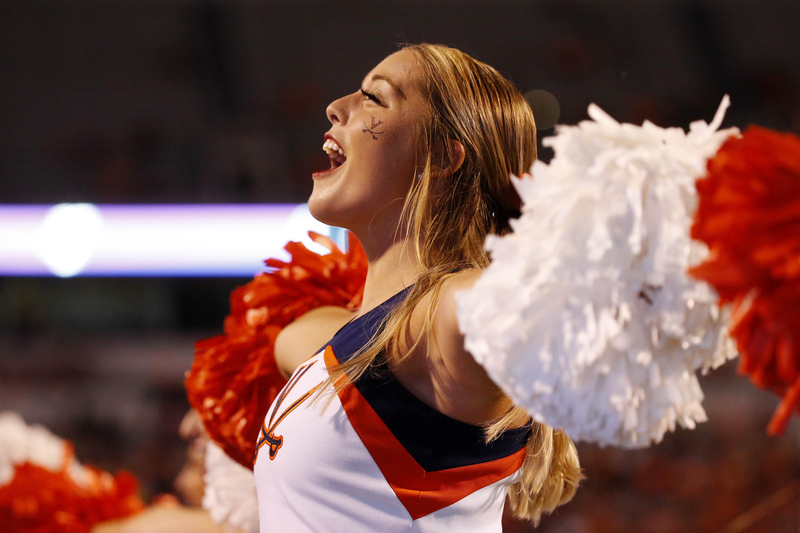 Rolling along after a pressure-cooker win over Penn State the week before, the No. 3 Buckeyes became mistake-prone and were outplayed by the unranked Hawkeyes, who were three-touchdown underdogs. The Buckeyes allowed a 93-yard touchdown run at TCU and scoring runs of 80 yards and 78 yards by Oregon State. At Penn State, the defense gave up a 93-yard touchdown pass after earlier allowing quarterback Trace McSorley to escape for a 51-yard scramble. Ohio State plays an aggressive man-to-man defense, and when a ballcarrier gets free of his man, someone else must clean up the mess, Meyer said. 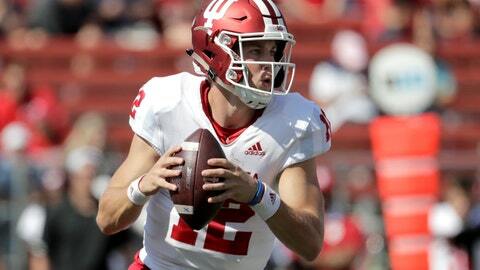 The Hoosiers have 14 players from Ohio on their roster, but perhaps no one will face more scrutiny than quarterback Peyton Ramsey, who played prep football at Cincinnati Elder.